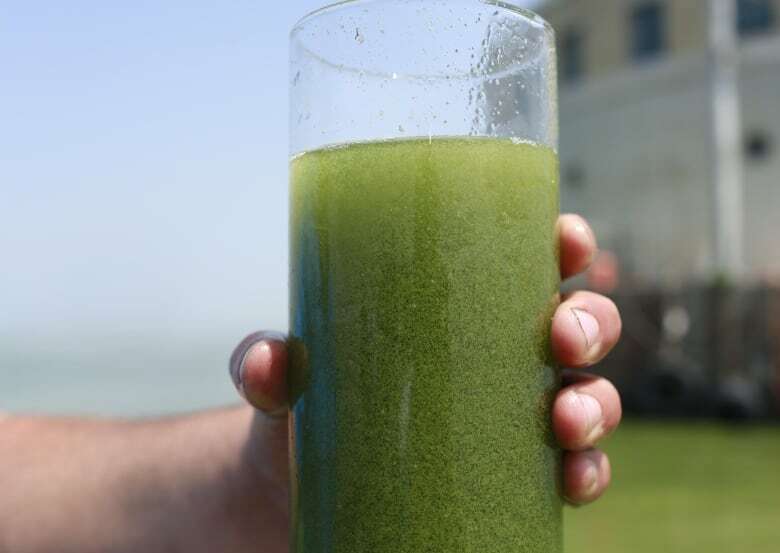 A "significant algae bloom" forecast for western Lake Erie this summer threatens drinking water and wildlife, according to environmental groups. Researchers with the National Oceanic and Atmospheric Administration predict the 2018 bloom will be smaller than last year and much smaller than the largest blooms that formed in 2011 and 2015 and stretched far across the western and central areas of the lake. But that doesn't mean it won't have an impact on the shallowest of the Great Lakes, according to Ashley Wallis, water program manager for Environmental Defence. "Ontarians need clean water," she said. "Lake Erie provides drinking water to millions of people and supports a multi-billion dollar economy. If governments don't take action to keep nutrient pollution out of the lake, these blooms are going to keep happening." 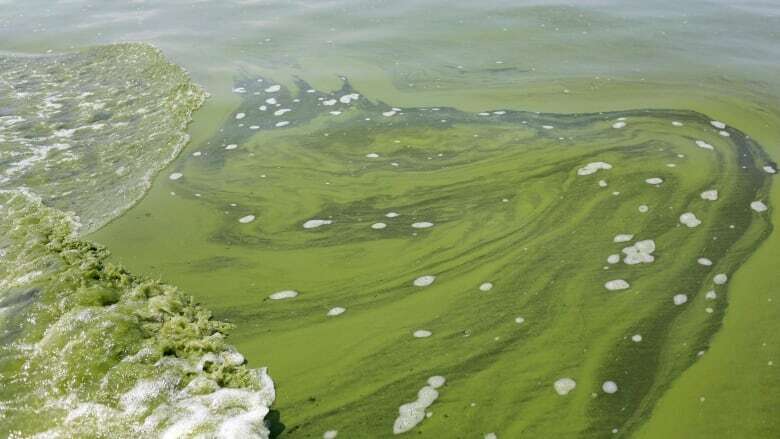 Ohio's governor announced this week plans to increase regulations on farmers to reduce the fertilizer runoff that feeds the toxic algae. Canada and Ontario have also launched a plan to take on algae blooms, which occur when there's too much phosphorus in the water, but environmentalists say that laws limiting runoff need to be enforced. "Once again the science is telling us that Lake Erie is in trouble. This year's algae forecast should be a wake-up call for government," said Jill Ryan with Freshwater Future Canada. "We aren't going to clean-up the lake unless we take serious and sustained action to keep phosphorus out." Blooms can either be a nuisance, or toxic, according to Environmental Defence. If a person or pet swims in toxic algae they can an infection or rash. Swallowing it is even worse and can cause liver failure. So how can someone identify a toxic bloom? It's simple, says Wallis. "If you see what that kind of looks like a can of green paint has been spilled in it, that is a toxic algae bloom."